Clark Johnson and Reg E. Cathey at the premiere of "What's The Real Deal." Matthew Modine and Clark Johnson at the premiere of "What's The Real Deal." 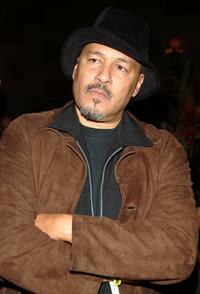 Clark Johnson at the premiere of "What's The Real Deal." 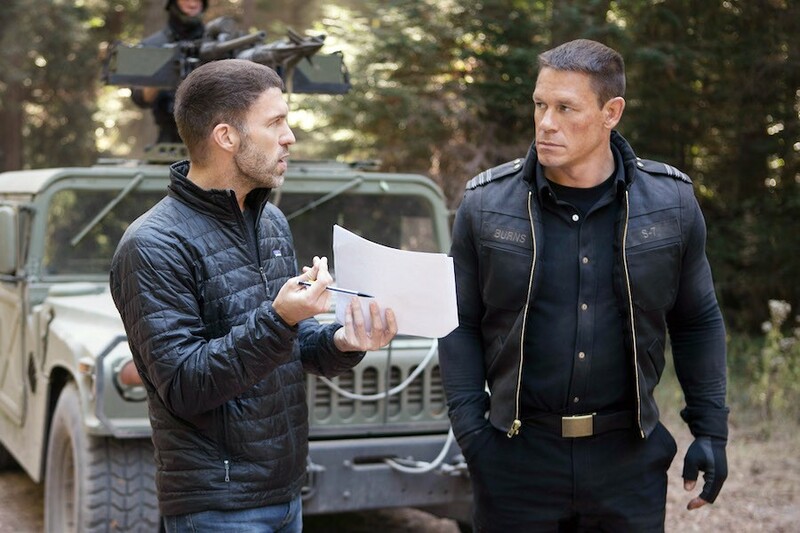 Producer Neal Moritz and Clark Johnson at the world premiere of "S.W.A.T." 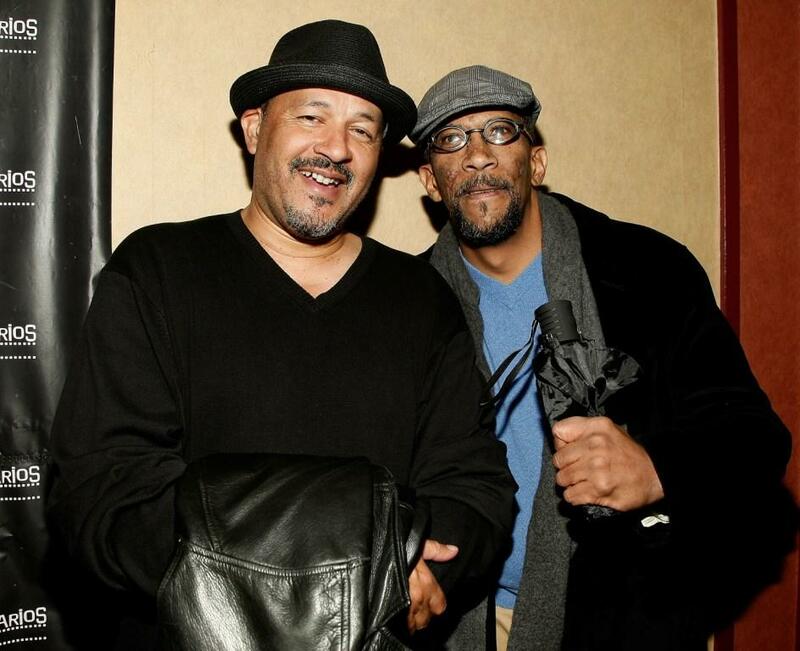 Clark Johnson and Peter Schlessel at the after party of "The Wire." 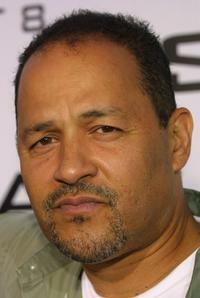 Clark Johnson at the premiere of "The Wire." Clark Johnson and Samuel L. Jackson at the after party of "S.W.A.T." Director Joshua Marston and Clark Johnson at the premiere of "What's The Real Deal." 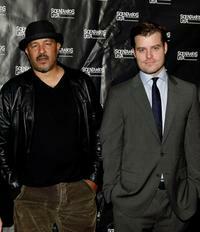 Clark Johnson and director Rawson Marshall Thurber at the premiere of "What's The Real Deal." 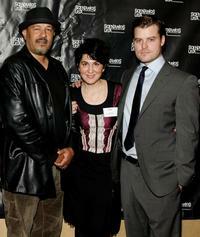 Clark Johnson, Mara Minsky and director Rawson Marshall at the premiere of "What's The Real Deal." Director Joshua Marston, Clark Johnson and director Rawson Marshall Thurber at the premiere of "What's The Real Deal." 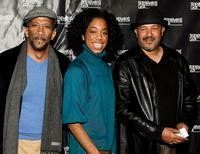 Reg E. Cathey, Keisa Willis and Clark Johnson at the premiere of "What's The Real Deal." 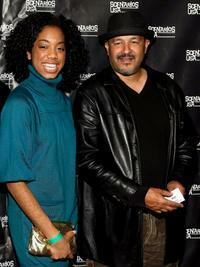 Keisa Willis and Clark Johnson at the premiere of "What's The Real Deal." 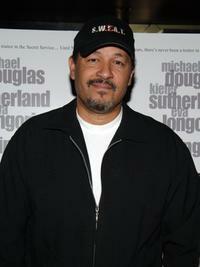 Clark Johnson at the world premiere of "S.W.A.T." 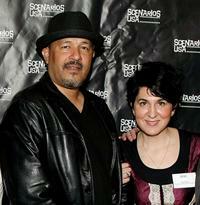 Clark Johnson and Mara Minsky at the premiere of "What's The Real Deal." 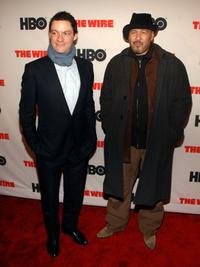 Dominic West and Clark Johnson at the premiere of "The Wire." 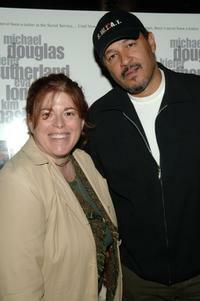 Marcy Drogin and Clark Johnson at the premiere of "The Sentinel." 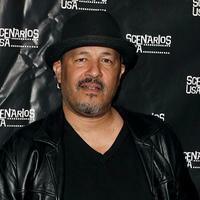 Clark Johnson at the premiere of "The Sentinel."